Warranty Direct has revealed the ten most reliable cheap, used urban runabouts based on its own warranty claim figures. Warranty Direct gives cars a rating based on regularity of faults and the average cost of repairs. Cars with lower 'Reliability Index' scores are more reliable. Click through the gallery to see the cars. 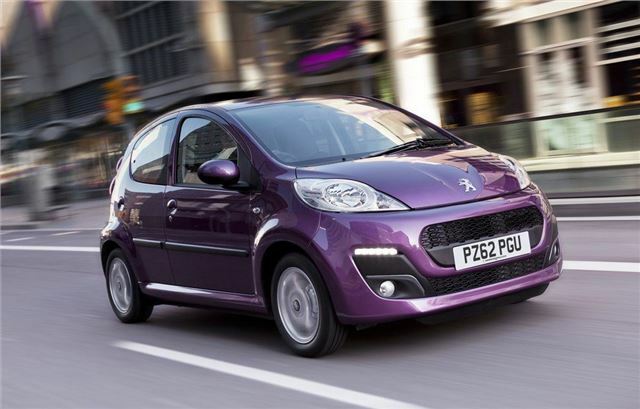 Now replaced by the 108, the 107 is affordable to buy, cheap to tax and frugal. According to Warranty Direct it’s also reliable, with a low Reliability Index score of 19. Having said that, Warranty Direct did record a repair claim that cost £763.88 to fix, which would be a nasty surprise.